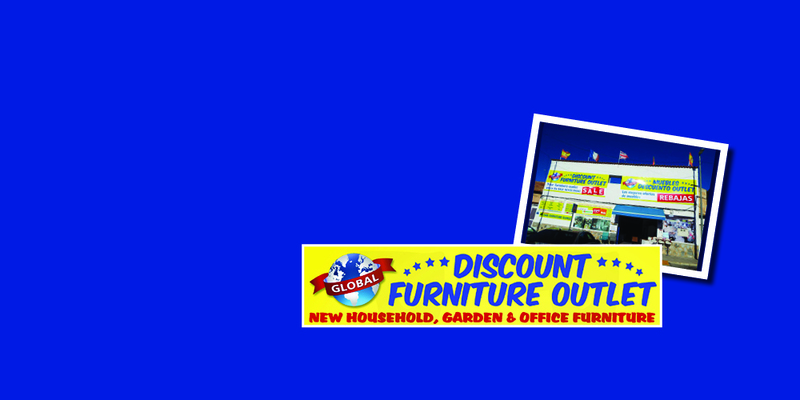 Global Discount Furniture Outlet, going from strength to strength, now open for 2 1/2 years in Benijofar village. We price ourselves on being the furniture store where our stocks of new household, office & garden furniture change constantly with new arrivals every week mostly from all of your favourite UK stores at a fraction of the UK RRP. 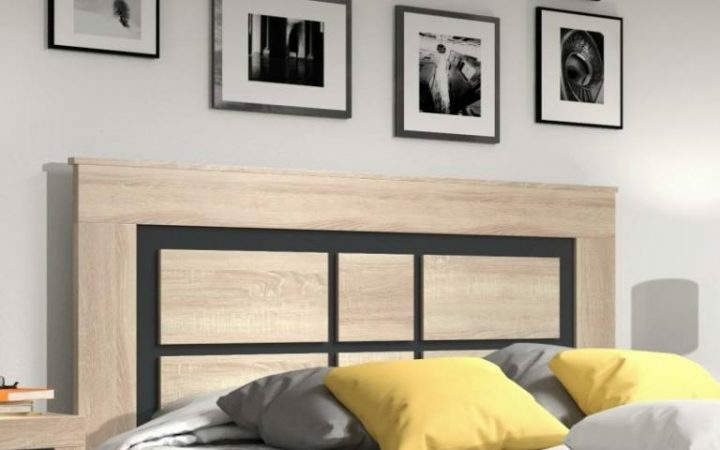 From brass frame beds, divan beds, bunk beds, storage beds and many more. We also stock & offer sprung mattreses aswel as the new micro fibre octosprung air rated mattresses in 4 different qualities from soft, orthopedic, deluxe & super deluxe. We also sell sofas, corner suites, recliners & elecric power lift armchairs. Most of these can be made to your specific measurements with a choice of fabrics, finishes & colours. 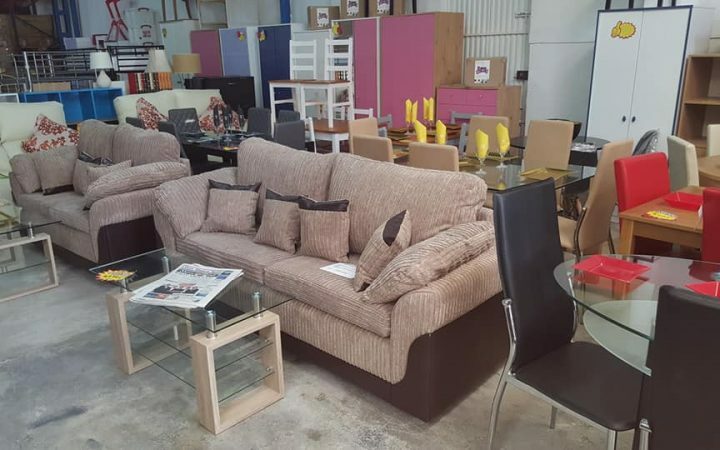 We sell all kinds of furniture at Global Discount Furniture Outlet, bedroom furniture, lounge furniture, dining room furniture as well as coffee tables, lamp tables, cupboards, bookcases, shelving & much more. 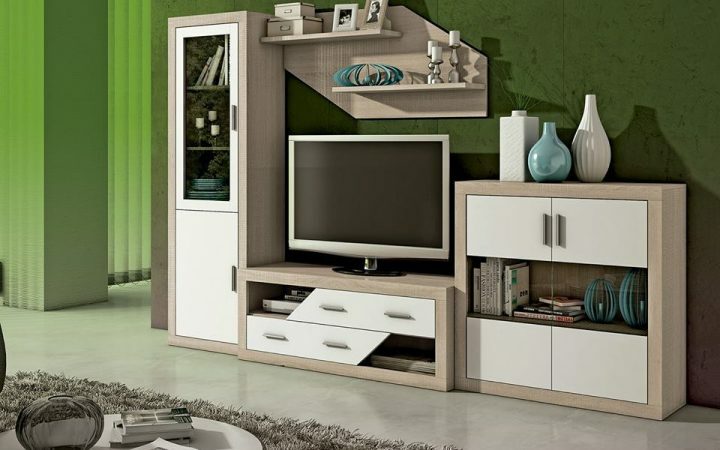 We are also online where you can view much more furniture on our website www.globaldiscountfurniture.com or follow us on Facebook to receieve notifications on all new stock arrivals & special offers. We are able to offer free local delivery & free fitting at your home so if your item does not fit through the door or up the stairs we will dismantle & reassemble completely free of charge. 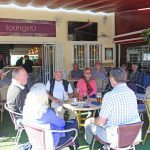 We are a family run business in the furniture industry for over 40 years and 15 years on the Costa Blanca. Our many years in the industry is what gives us the edge when purchasing large amounts of stock, giving us these savings we are then able to pass onto our customers. Which is why Global Discount Furniture is ‘WHERE THE SALE NEVER ENDS’. Please look out for our special promotions every month. 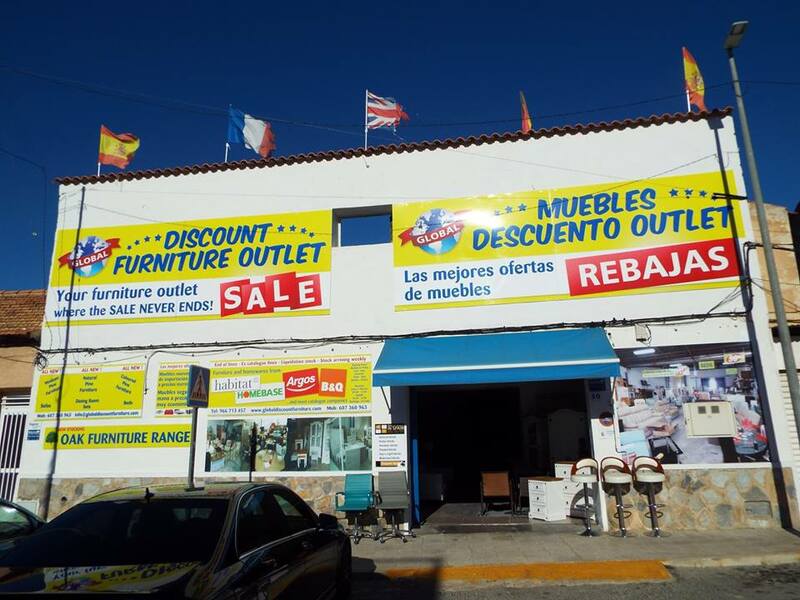 We also offer part exchange on certain used furniture & have a small used furniture department at the rear of our store. Where you can pick up a bargain for rentals or just replace what you need cheap. All of our used furniture is of a high quality not broken. Come along to grab a bargain. Further discounts always available, the more you spend the more you save. Look out for our new store opening soon in the Murcia area. Tel Office: 966 713 457 Tel Mob: 607 360 963 and ask for Haley. We would like to thank all of our customers old and new for your continued support.